About the TESCO Food Manufacturing Standard with regards to pest control. The TESCO Food Manufacturing Standard (TFMS) is a required benchmark for all food & drink related companies who currently supply products, ingredients or packaging materials to TESCO supermarkets. This standard expects the highest levels of quality assurance and effectiveness of the clients controls and procedures. The audit specification is considered as one of the most rigorous audit criteria and is therefore a very prestigious standard to achieve. Achieve and Maintain TESCO TFMS for Pest Control with our Pest Control Plus Service. 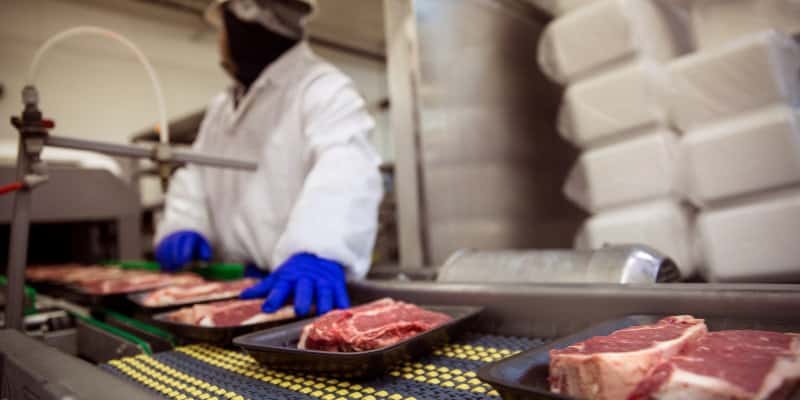 Our Pest Control Plus service package provides and exceeds all aspects of the latest TESCO Food Manufacturing Standard (TFMS) relating to the provision of Pest Control. Meet the Pest Control requirements of the Tesco Food Manufacturing Standard (TFMS) today. Simply call Pest Solutions on 0800 027 2555 to arrange a FREE survey or a service call out.